We really have had a wonderful walking tour. Good times together and enjoying each others company. 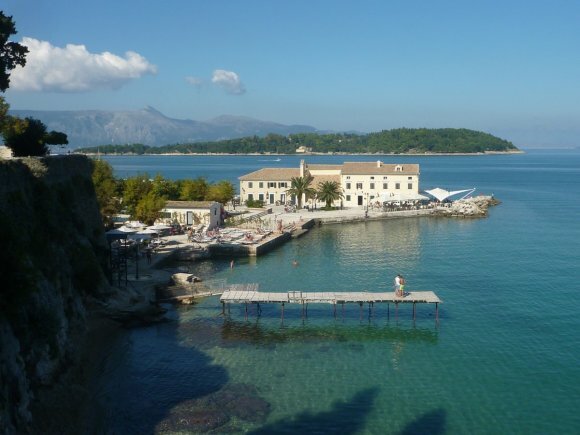 For the 6th year we are going to Corfu 9th - 18th October 2019. Check the page. 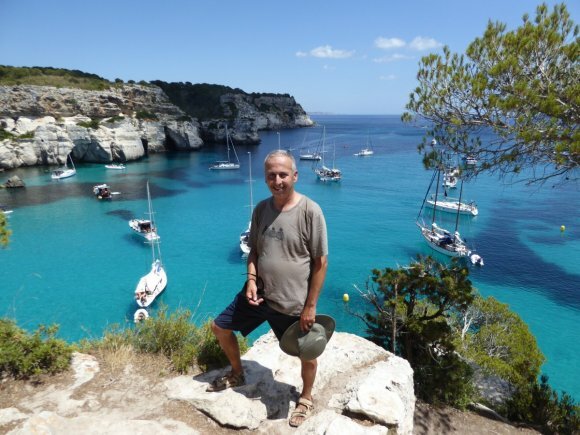 For the 4th year we are going to Menorca 16th - 25th May 2019. Check the page. 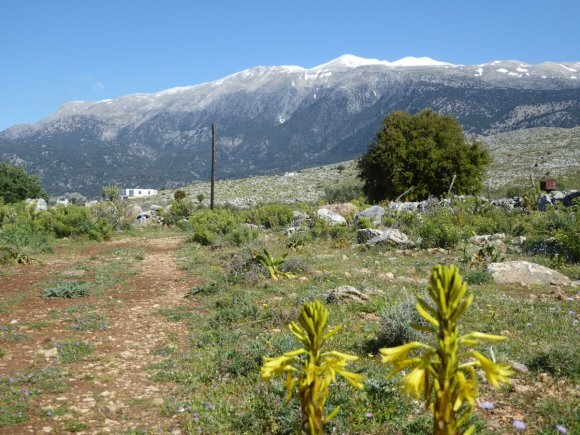 In 2020 we will be doing two weeks in Crete with one week each in the West and the East. 2 walking holidays back to back. Might even make in late 2019. Watch this space for details after January 2019. In 2020 we will be going for 10 days to Andalucia in Spain. Again after January check these pages out.